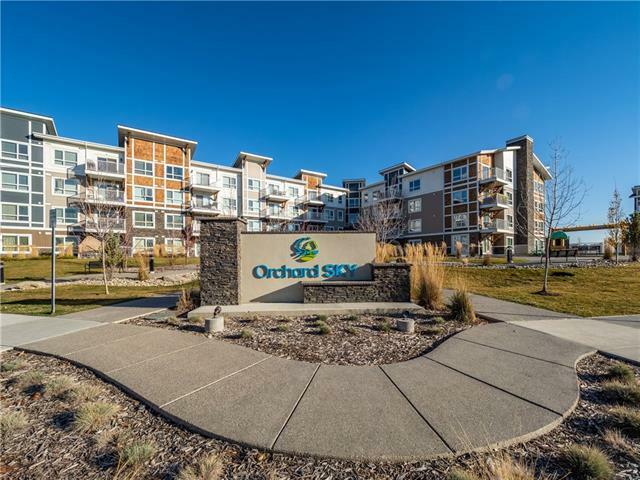 WELCOME TO ORCHARD SKY BY TRUMAN! 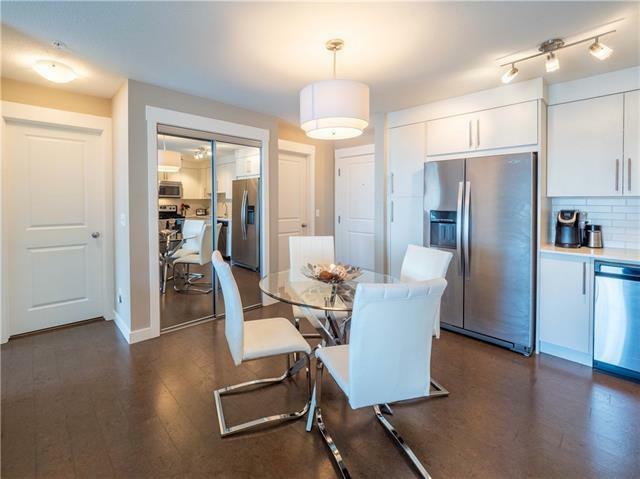 Immaculate home with great floor plan and exceptionally LOW CONDO FEES. 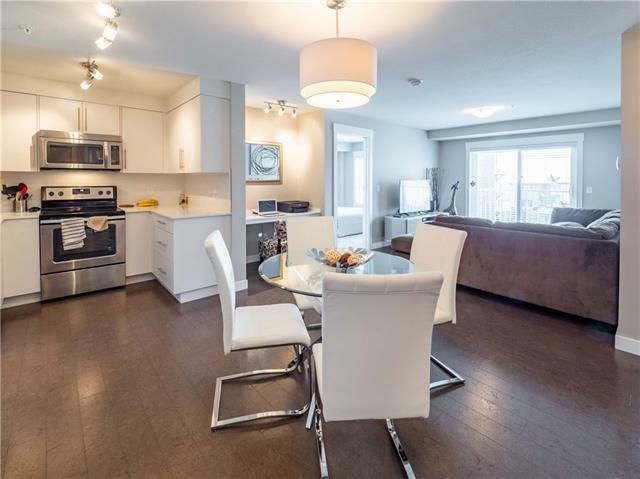 Roomy and bright unit with underground parking and lots of Visitor parking. 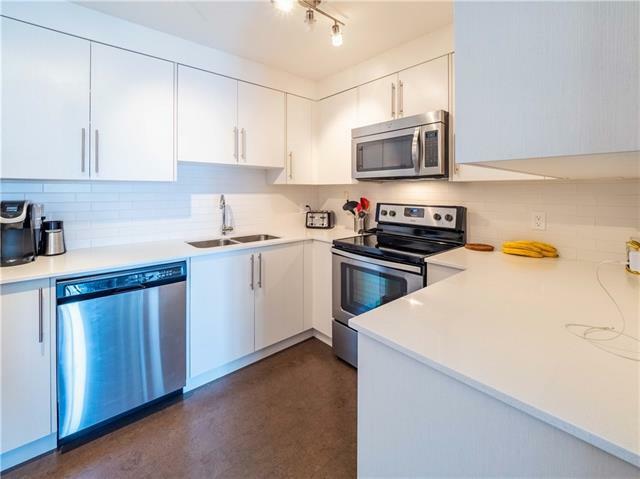 Two large bedrooms, gorgeous 4 piece ensuite, in suite Whirlpool laundry, gleaming and generous cabinetry with quartz counters throughout a chef's kitchen complete with stainless steel Whirlpool appliances. Very stylish and quiet cork flooring. A generous deck with a gas hook-up for your BBQ. Storage in suite and a separate locker. Nearby playgrounds, parks, shopping, schools and excellent public transportation. Balance of NEW HOME WARRANTY! Bright, modern, warm and waiting for YOU!